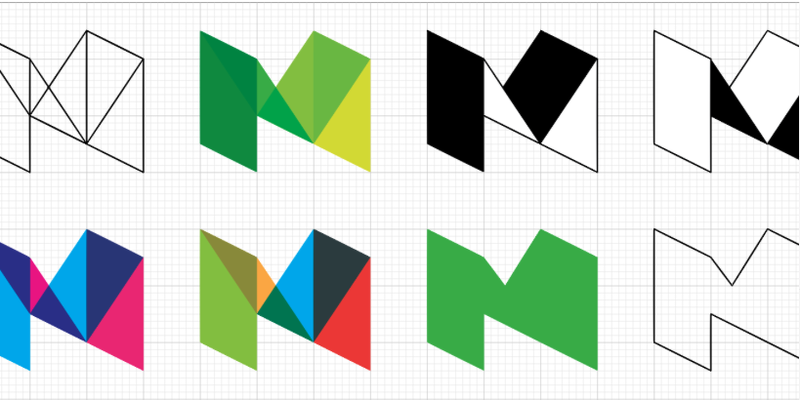 Medium, the blogging platform du jour, is planning to help people monetize their blogs by connecting them to brands. I don’t think there’s one way that monetizing makes sense for all types of content. There’s going to be sponsorships and branded dollars on the platform. Our vision is to connect quality creators with brands who may want to work with them. [It’s] more than for us to necessarily sell ads and give every writer a few pennies. There’s interesting things we could do around premium content and subscriptions. A number of outlets are seeing success in that, even as stand-alone sites. Something like that is easy to imagine, and [it’s] going to work a lot better on the platform. Williams didn’t provide details on this monetization strategy, but says it’ll officially roll out late this year or early 2016. In theory, it’s similar to Tumblr’s Creatrs platform, which gets artists working with brands. It’s a clever monetization strategy for an open platform that wishes to remain open, and a lot better than ads.